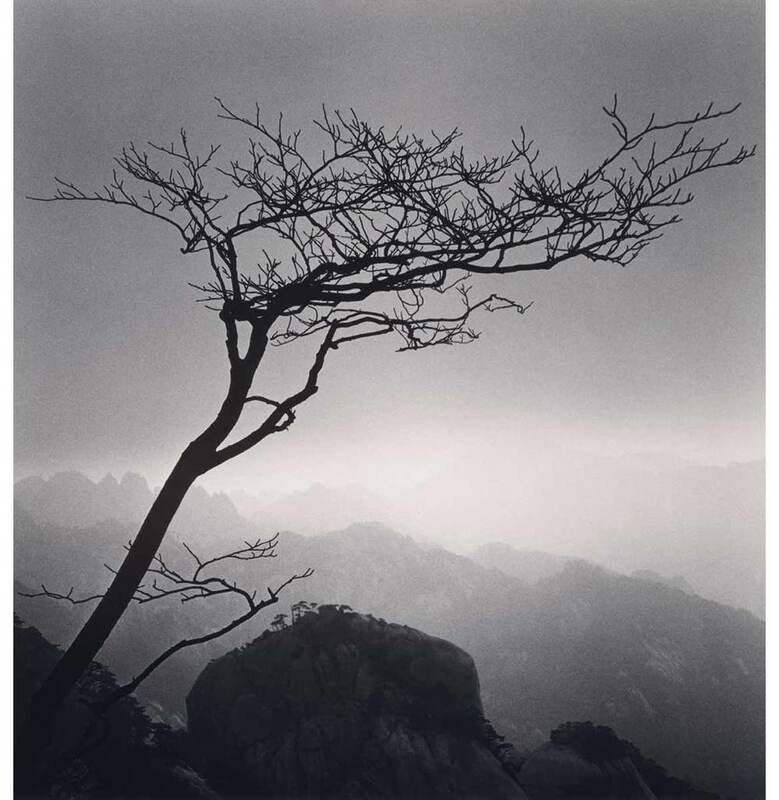 "Michael Kenna's landscapes have always had the subtle magic of Chinese painting and poetry....It was immediately evident to me that Kenna could not be creating such work were he not sharing an aesthetic and spiritual affinity with the sources of Chinese art. One does not simply take a camera to China, point, click, and return with such pictures. 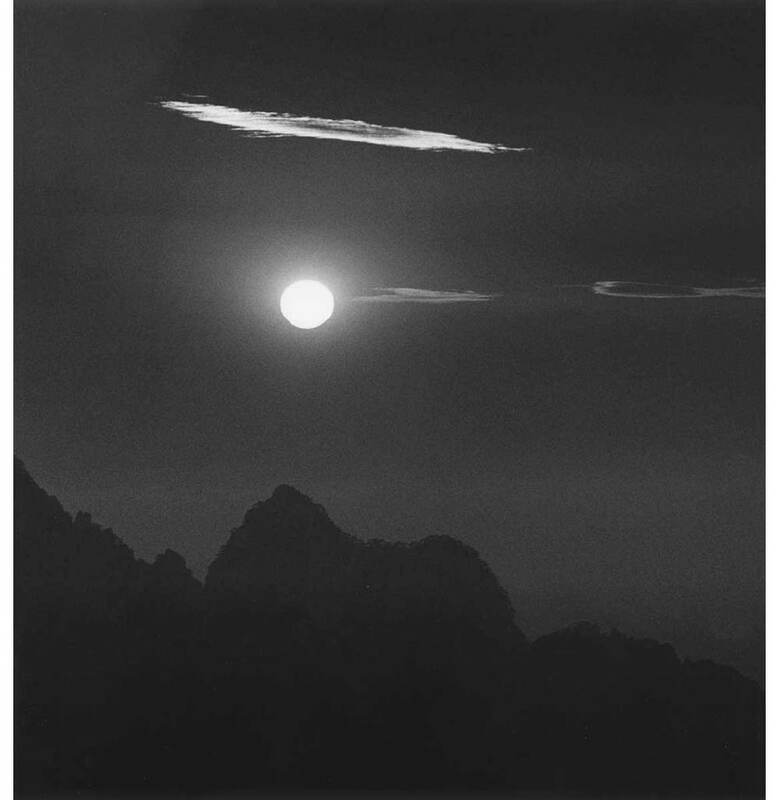 I could not guess how many photographs of China and its mountains I've seen, but I had never before seen any that looked like Michael Kenna's-even those by contemporary Chinese photographers. The source of Kenna's imagery clearly came from within him but mirrored an earlier Chinese way of seeing..."